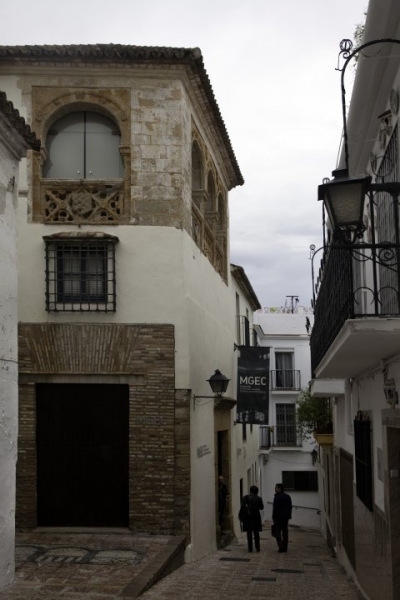 It is in the old part of Marbella, and every year it organises the National Engraving Awards. Its collection of engravings and graphic art covers the whole range of the best of Spanish art in the print medium, and includes etchings, aquatints, lithographs and xylographs. 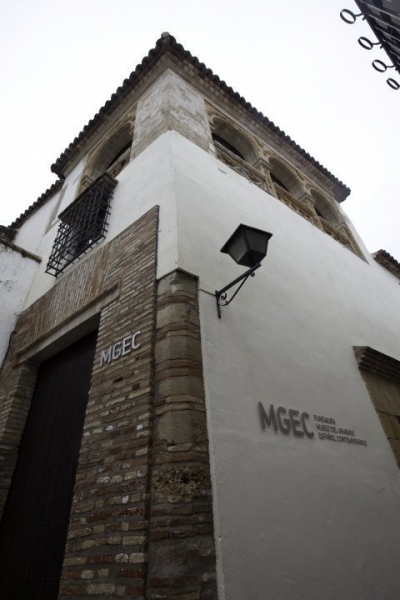 The collection contains everything from 15th-century engravings through to works by internationally famous artists such as Picasso,Dali, Tapies and Miro.